What’s the Price for the 2019 Mitsubishi Outlander? How Many MPG Does the 2019 Mitsubishi Outlander Get? 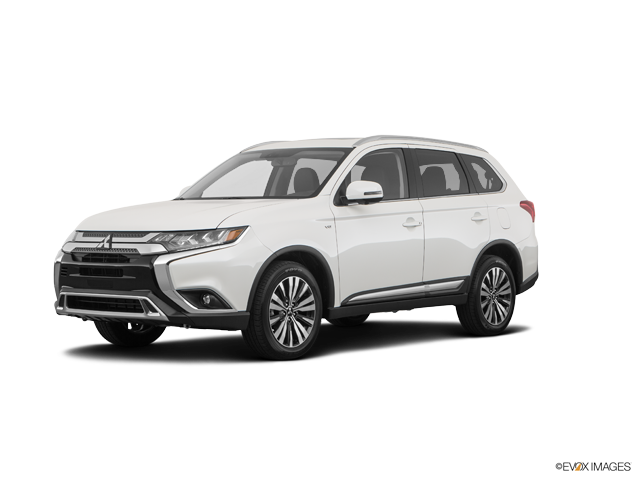 The Mitsubishi Outlander is geared with several new changes and upgrades for the year 2019. The exterior of this compact SUV class vehicle will receive some subtle but stylish modifications. Refined details will be added to the lower front and rear bumpers. Particularly, a sleek grille with black mesh inserts and silver garnish will be highlighted. The headlights will be redesigned to give the model a classy, sophisticated look. Newly designed 18-inch alloy wheels will also be introduced. In addition, the 2019 Mitsubishi Outlander will have some new standard interior features such as the inclusion of rear HVAC vents, one-touch power windows operation, adjustable speedometer, redesigned cushion seats for optimal comfort, and attractively placed window switches that illuminate. The changes that are included in the SE trim levels are an 8-way power adjustable front seat and USB ports for rear passengers. A plethora of upgrades, such as the addition of a stylish sunroof, a multi-view camera system, and technologically enhanced side view mirrors, are available as well. The Mitsubishi Outlander offers exceptional and innovative features that are updated and improved yearly. The year 2019 is no different. The Mitsubishi Outlander employs a uniquely designed body called, the Rise Body Construction frame (RISE stands for Reinforced Impact Safety Evolution). This specialized frame emphasizes consumer safety by using crumple zones to help absorb excessive force caused by high impact collisions. Other protective features, like the adaptive cruise control, blind spot warning, lane change assist, and the lane departure warning system gives the driver and passengers peace of mind. The professional Mitsubishi specialists here at Carriage Mitsubishi are exceptionally skilled in helping you find the Mitsubishi vehicle of your dreams. We will work hard to make sure you are 100% satisfied. Stop by for a test drive, you’ll be glad you did!